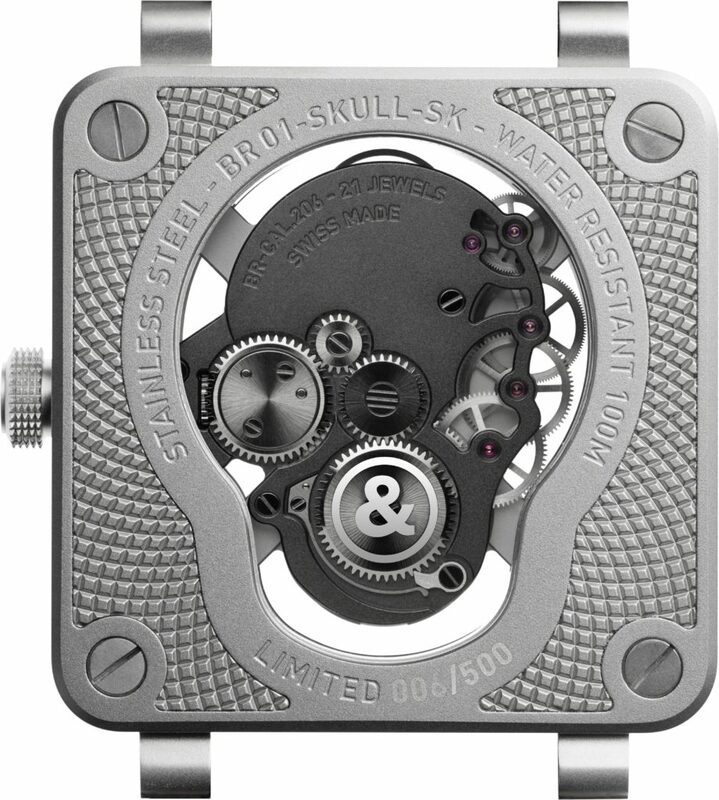 Prestige DigitalHome » The Bell and Ross Skull family of watches has become iconic, approaching as it does, its tenth anniversary. 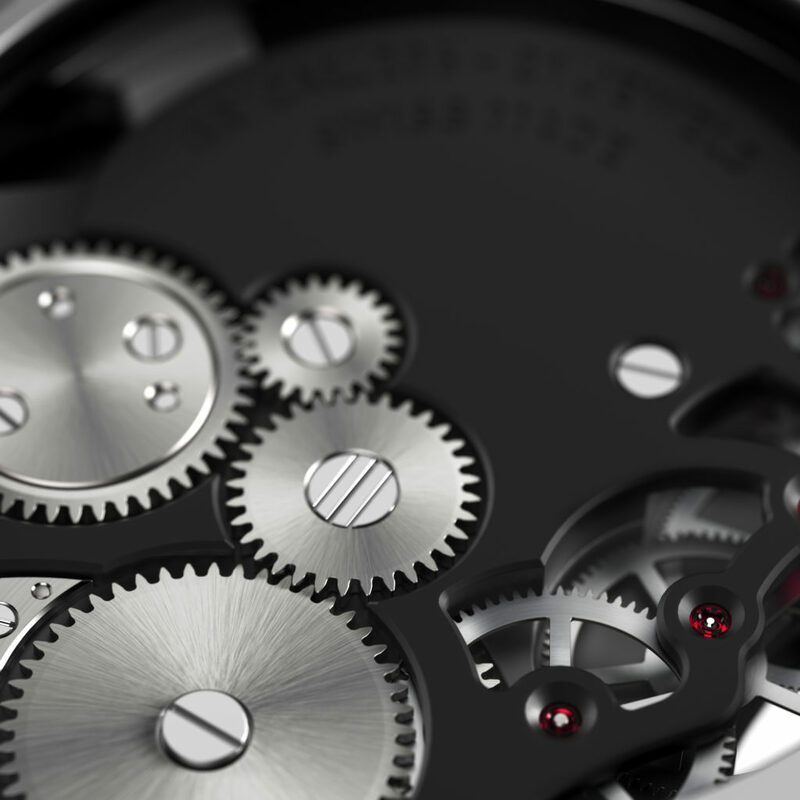 The Bell and Ross Skull family of watches has become iconic, approaching as it does, its tenth anniversary. 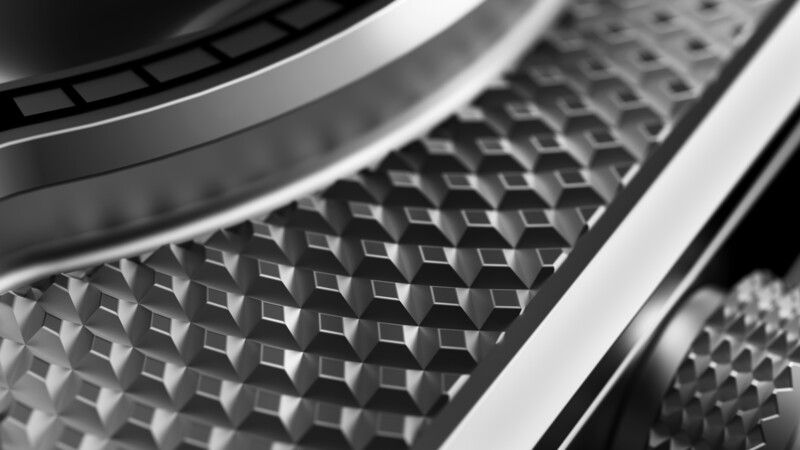 In this vein, the BR 01 “Skull”, launched in 2009, was one of the first to ride the wave of the trend for Skull watches. 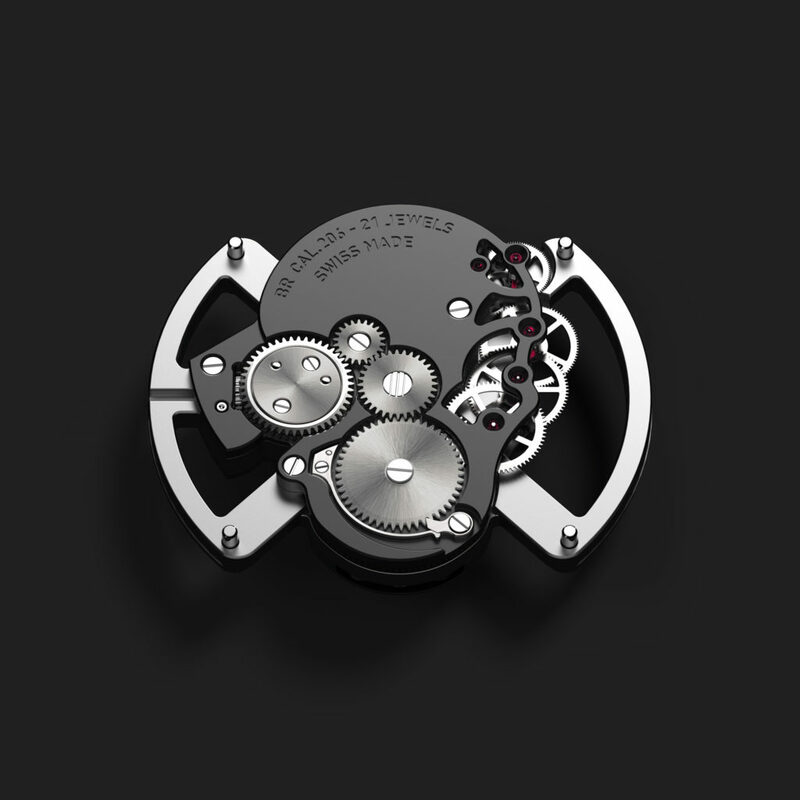 Today, Bell & Ross is going one step further with a new Skull watch, this time equipped with an automaton movement. It includes a surprise that will make you laugh: the mandible moves and the skull grins back at you! The skull symbol has been used for centuries, particularly by pirates. They consider it a talisman that brings them courage and frightens off their enemies. It is also used by the military, as a constant reminder of their own vulnerability. These professionals often face death in the line of duty and this image frequently appears on their uniforms and aircraft. The BR 01 Laughing Skull pays tribute to them all. 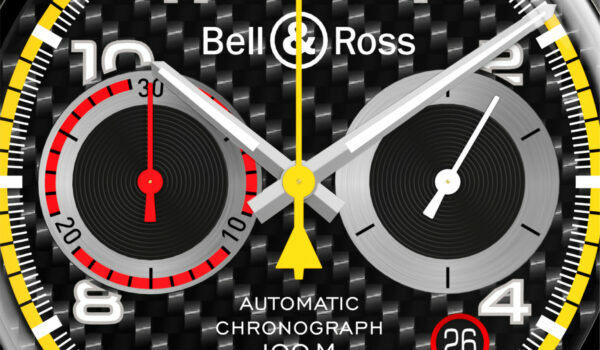 With this watch Bell & Ross is venturing into the field of automata for the first time. These automatic mechanisms, which feature an animated display, appeared in Europe in the 14th century at the same time as mechanical clocks. 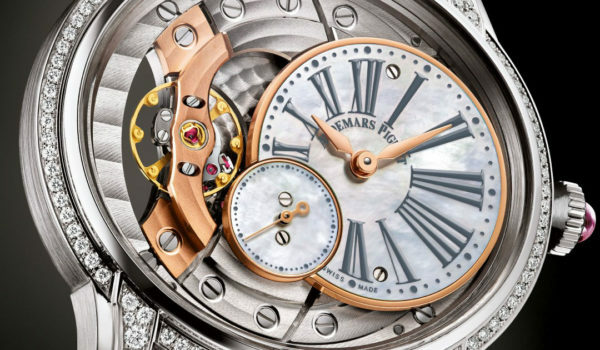 They often take the form of a Jaquemart, which is an animated mechanized figure of a person fitted to a church clock tower to strike the hours on a bell. The original Laughing Skull concept is therefore a direct descendant of these elegant systems. 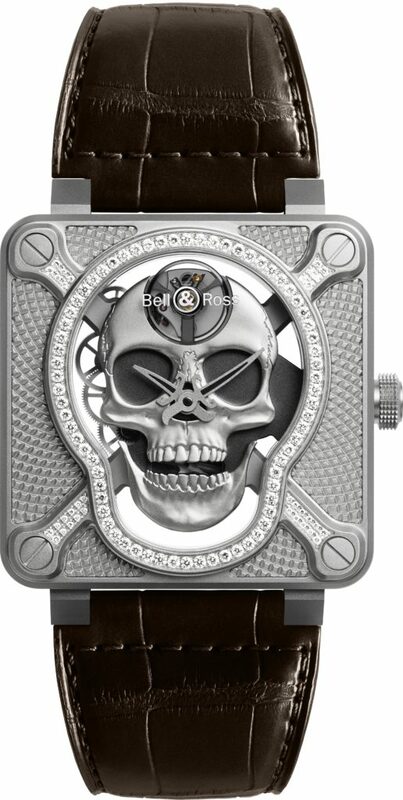 The BR 01 Laughing Skull has been created for those who love original timepieces. 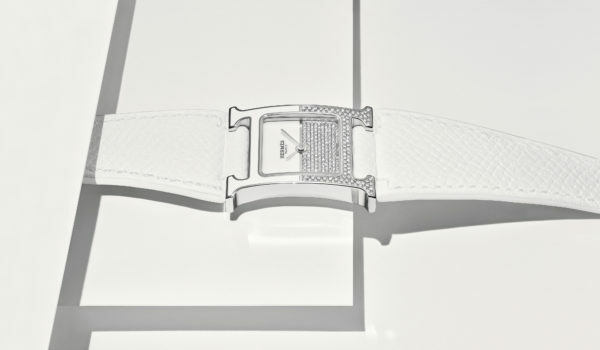 It is symbolic in more ways than one, making it a powerful statement piece. 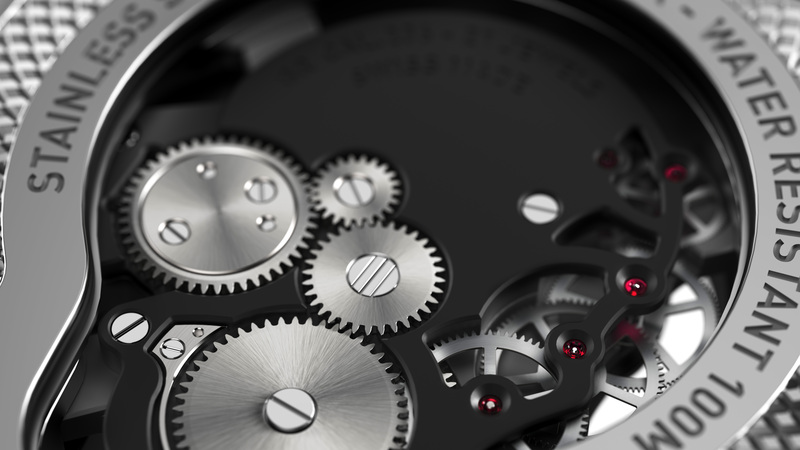 Its automaton movement places it in the category of exceptional watches. 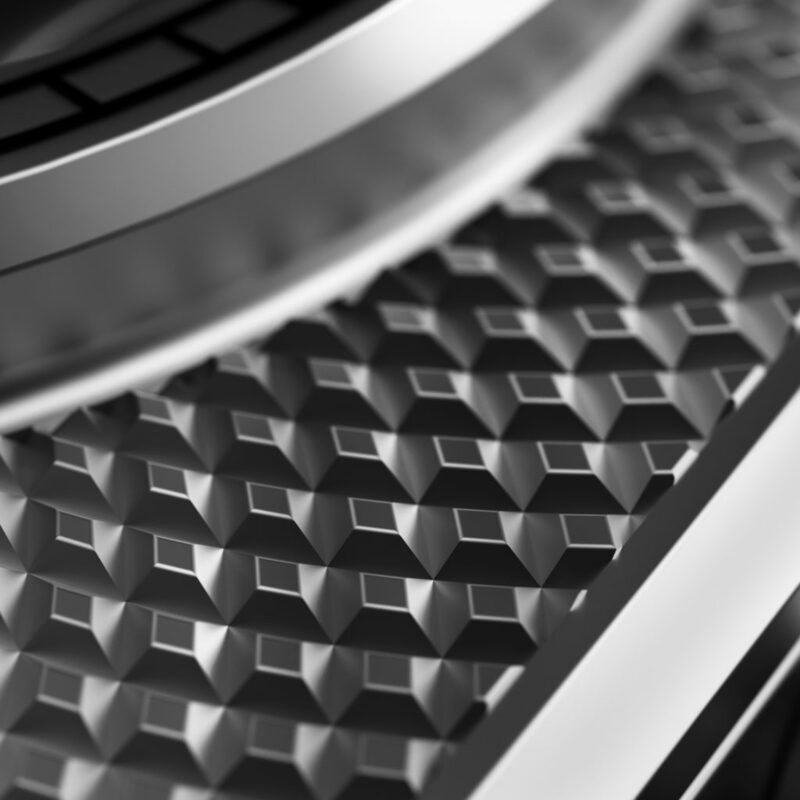 Produced in a limited edition of 500, this model will appeal particularly to collectors of Haute Horlogerie timepieces. The BR 01 Laughing Skull model sees the brand take the Skull concept one brave step further.